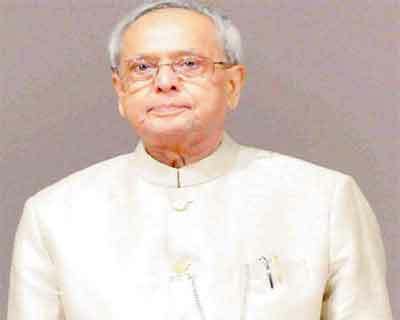 Hyderabad : President Pranab Mukherjee call for bridging the gap between the number of people seeking dental treatment and the number of dentists available by introducing innovative models of service delivery. “These numbers are somewhat inadequate as the dentist-to-patient ratio is small, particularly in the sub-urban and rural areas. As against an already low ratio of 1:8,000 in urban areas, the dentist to population ratio is acute in rural areas with one dentist for every 50,000 people,” he said. “Compounding the problem is a general lack of awareness and neglect. Lack of identification of oral diseases at initial stages and neglect of oral health deterioration adds to the disease burden,” he said. “With your professional might, contribute to the cause of humanity, and touch and transform the lives of millions,” he said.